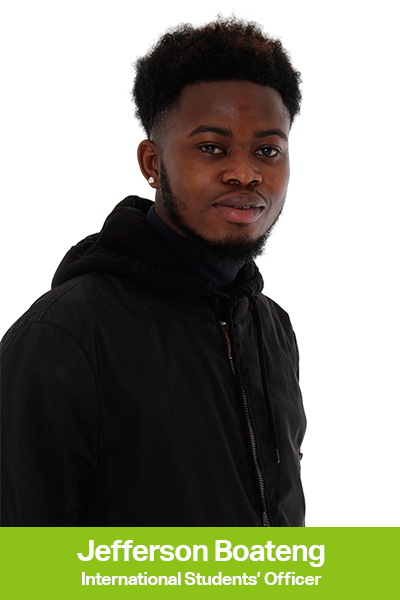 Your International Students' Officer is responsible for working closely with international students to ensure awareness of issues and concerns and implement campaigns to ensure the needs of international students are met. To make sure every international student within the university feels welcome and feels right at home. To work closely with the ethnic minority officers and other student bodies to organise stimulating and intellectual talk shows. To work together with the Students’ Union to organise trips around the UK and Europe as a whole.